Westone has long been a provider of custom digital hearing protection designed specifically for shooting sports. The Shooter digital ear plug is designed for any shooting environment. Whether you are a hunter, a tactical competitor or a target shooter, your ears will be protected from damaging gun shot noise. The Shooter suppresses the gun shot, but with unique digital amplification technology, low level ambient sounds can be heard with increased clarity. This allows for increased situational awareness in any activity, especially providing the ability to carry on normal conversations, or hearing the soft approach of wild game. 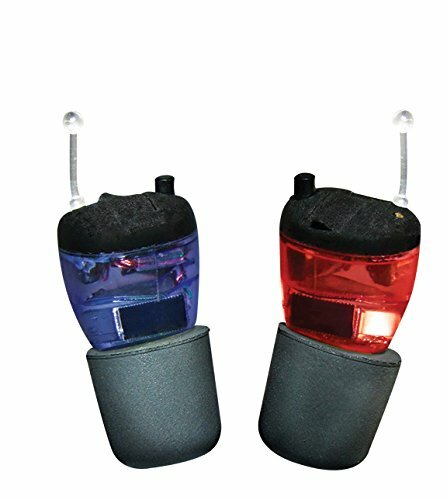 Includes right and left color-coded ear plugs, 5 different sized high quality foam tips, 2 spare wax guards, 1 brush with magnet, 6 size 10 batteries, 1 zip pouch storage case.